It’s the exact same programs listed above except without the travel fees. The entire program is brought to you live, but over the internet. 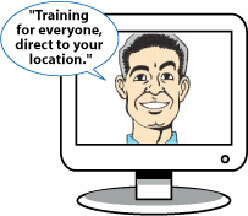 Frank will instruct over Skype, with PowerPoint’s video and sound streaming through a Go-To Training session. Frank will work with a your “employee trainer” to assist in facilitating the same content, games and live demonstrations that would happen if he was there. Training can be accessed and viewed via formal projection, laptop or tablet. Virtual training sessions are three to four hour segments brought to your location via the internet and facilitated by an onsite manager. 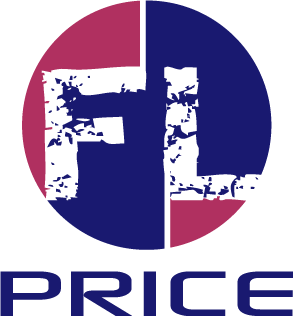 Virtual training ranges from $1500 – $2500. Virtual training programs broken into weekly one hour segments.